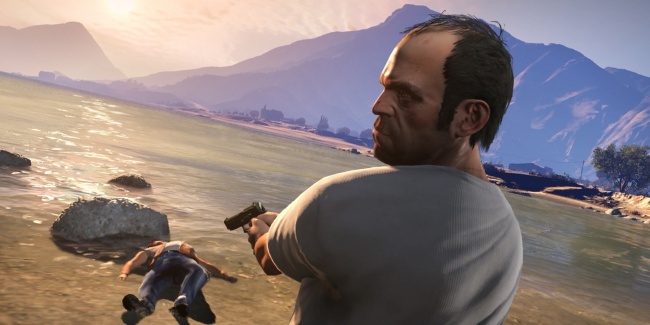 Trevor, from GTA V, is quite possibly the evilest of all of the characters here. He'll do good when it suits him, which makes it a little bit easier to like him. It's quite a talent to create a character that is as evil as Trevor and yet he's still somewhat likable.